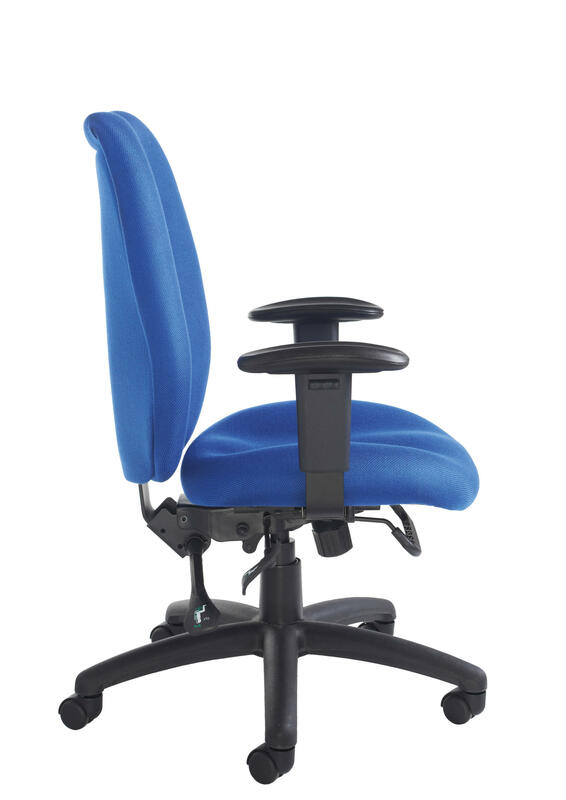 Cornwall is designed for durability making it perfect for high-intensity environments like call centres. 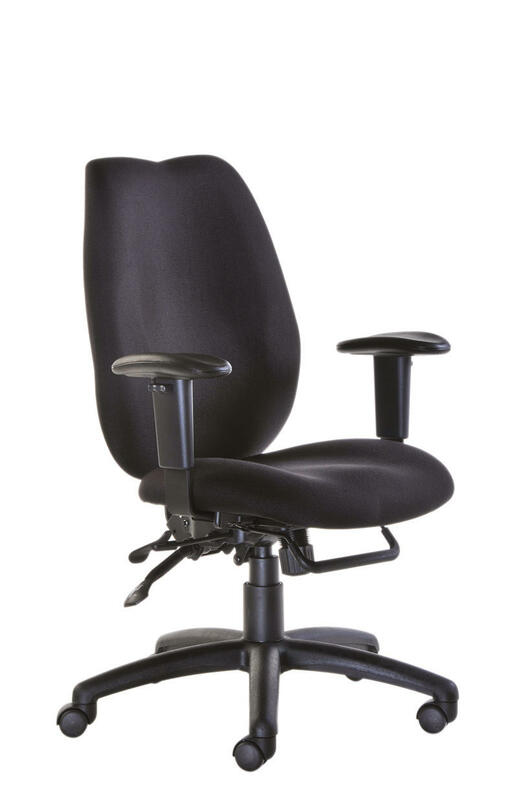 healthcare or public services where chairs need to perform all day, every day. 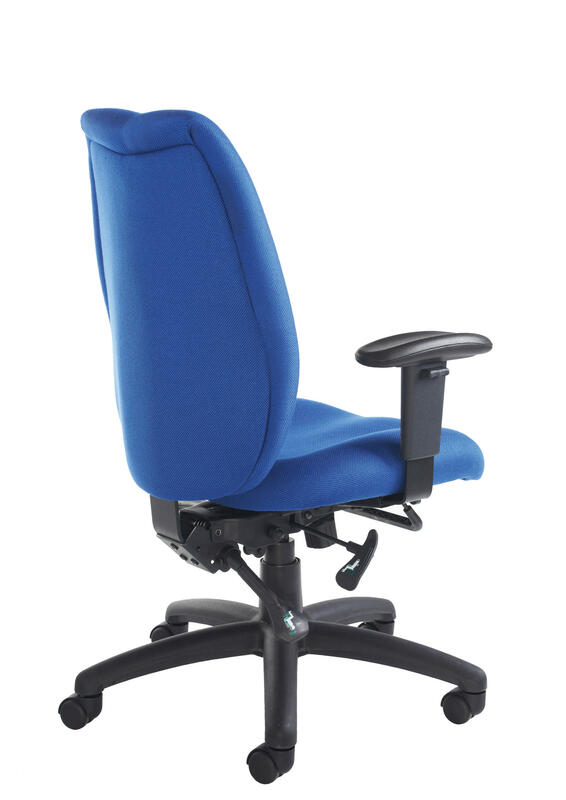 The waterfall seat, soft padded arms and sculptured back delivers ergonomic all day long.